I started the TUNESday feature in July of last year, and the original intention was to provide at least one current or upcoming hit that fits well in a workout playlist. Something up-tempo that really gets the heart pumping and blood flowing. While that's been consistent over the past 8 months, another constant has been the reoccurrence of one artist in particular. Pitbull has appeared no less than 4 times on TUNESday, including today's new installment that places him along side up-and-coming artist Austin Mahone. 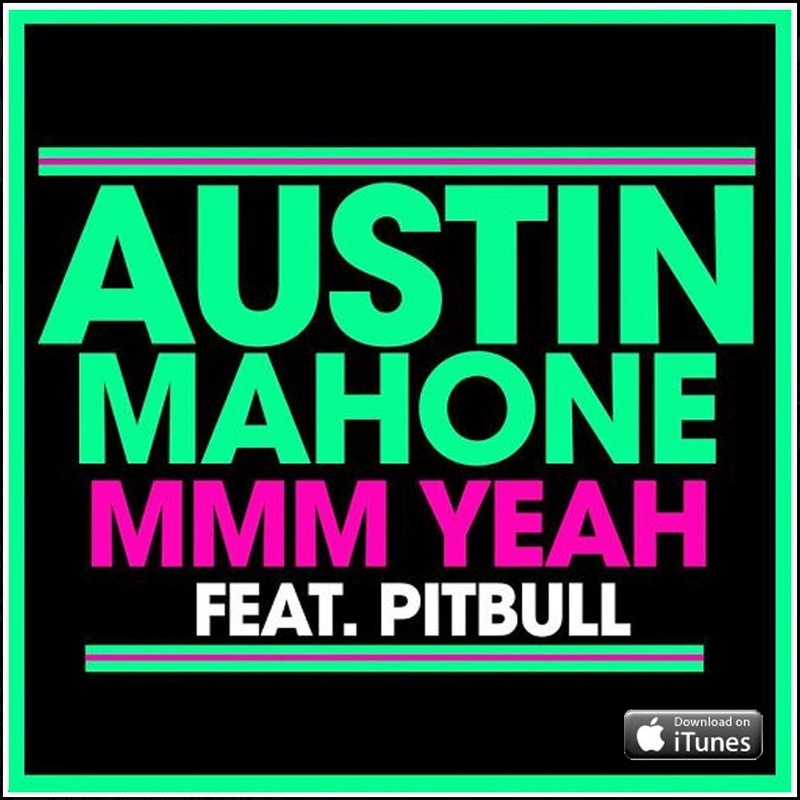 Check out the retro music video for "Mmm Yeah" below, and then if you want to download the single, it can be purchased on iTunes HERE.